There were some rumors swirling recently and now it seems they are true as we have just learned that Burnout Paradise HD Remastered is a real thing. The game is set to launch on the PlayStation 4 in Japan on March 16. No other platforms are planned for Japan and no other territories were announced but it’s reasonable to assume it will be coming to both the PS4 and Xbox One in the rest of the world soon as well. 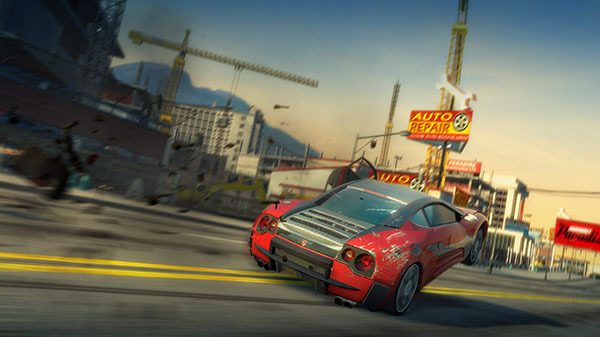 Stay tuned for more information on Burnout Paradise Remastered. What source is this based on?